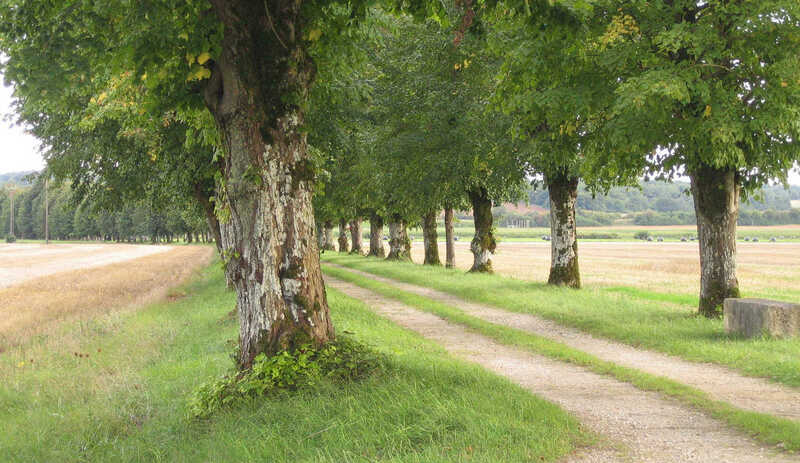 By overcoming the boundaries of time and space, tree avenues incarnate amazingly powerful symbolic links: they can keep memories alive for generations; they can connect people and places; and they can demonstrate human solidarity, e.g. the cross-border avenue between Germany and Poland planted in 2014. That is precisely what, one hundred years and a day after the 1918 Armistice, the international conference to be held in the repeatedly battle-torn Vosges region of France will show. 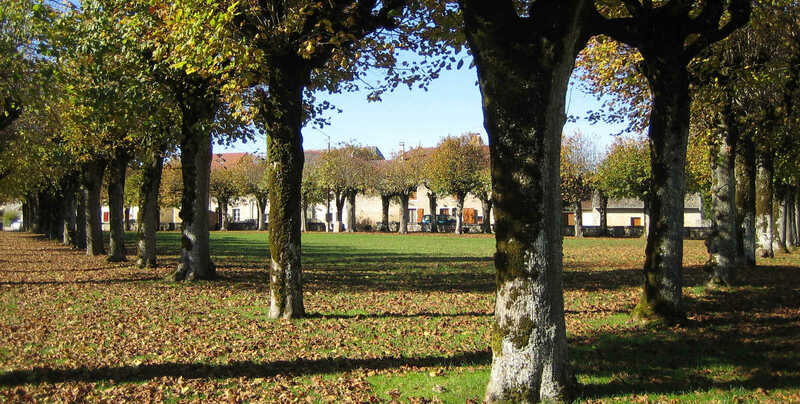 Australian, Canadian, Italian, American, and British speakers will explain the manner in which French tree avenues constituted a major feature in theatres of the First World War. They amazed soldiers of the Australia and New Zealand Army Corps (ANZAC) and they gave a breath of hope by indicating that there had once been order before chaos reigned. In 1915 they inspired a British officer, Second Lieutenant Alexander Douglas Gillespie, to wish for the creation of “one long avenue (...) from the Vosges to the sea”, an idea taken up by French parliamentarian Lemire in 1919. With the coming of peace, commemorative avenues were planted throughout the British Commonwealth and in Italy. By and large, this cultural dimension of avenues is unknown in France and Europe. Avenues can still serve as memorials, like those of the Vimy Foundation Centennial Park. They can connect people and places, like the 2,900‑km-long Deutsche Alleenstraße tourist route that runs through Germany. They can demonstrate human solidarity, like the Germano-Polish avenue planted in 2014. 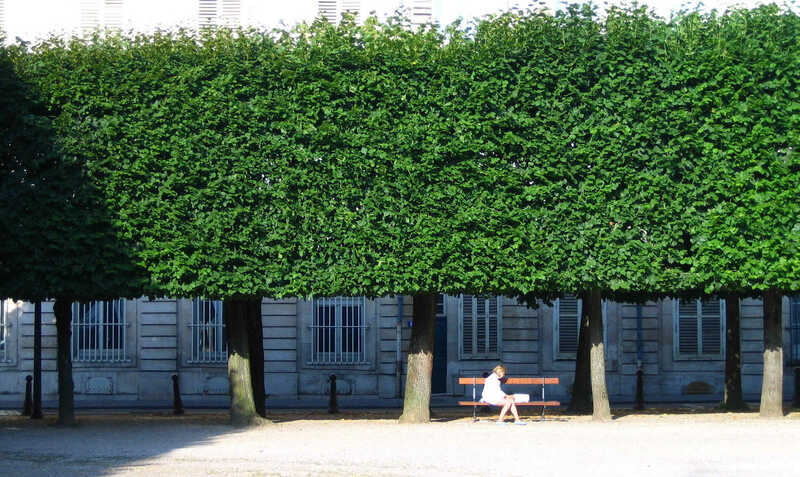 The symposium will explore the potential of the link that avenues establish for connecting sites and citizens, in the spirit and in the expectation of a European cultural route through tree avenues.